I worked all day trying to update my website and various things on the web. 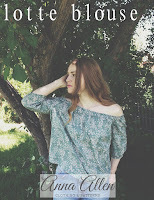 It took me forever to upload the lookbook! Something that should have been incredibly simple turned into hours longer than I planned. Oh, well. I got it uploaded anyway! Next I'm going to be working on my shop and will open it soon, so be on the lookout! I might surprise you with an earlier shop update. I hope you enjoy the photos of my holiday collection. John did a simply fabulous job. He has a way of capturing exactly the feeling I am going for. I was a bit worried that we wouldn't find any color among the grey, but you know there is a lot of color in nature during this time of year, you just have to look for it! This year I wanted to do something really special and festive and one day I got the notion that I would like to make something in silk velvet. I've heard it is a rather troublesome fabric to work with, but I was determined! It's absolutely gorgeous. The color in this velvet is so intense, I knew it would make even the simplest of designs sparkle. I picked a beautiful rust for the top and a very deep dark black for the dress. 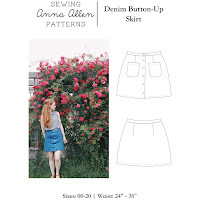 The fabric is not easy to work with but with a few tricks, it's definitely manageable and actually, I find working with this fabric quite rewarding! Stunning, in every way: you, the clothes, the photos, the settings..well done!! 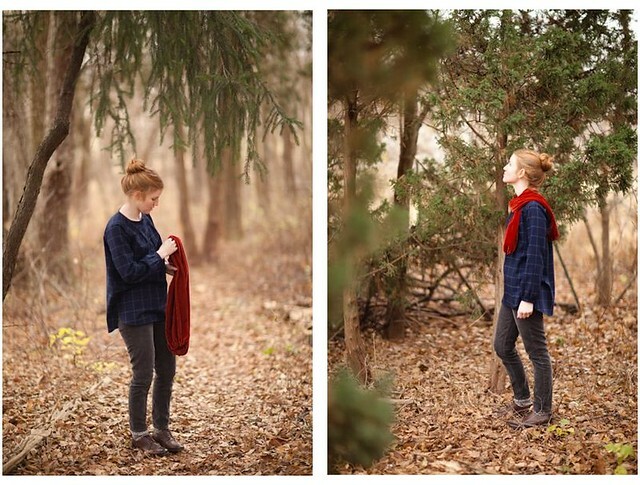 That red scarf is gorgeous! Great idea! The lookbook looks fabulous! it's beautiful!! the garnet velvet top is especially successful. Your collection looks so good! Your designs are so pretty & the fabrics you chose look wonderful. And lots of props to your talented brother, too! Incredibly gorgeous, Anna! High five on the velvet! The pictures are amazing as usual, and you've never looked lovelier. Such perfect winter atmosphere and coziness. Wish I was wearing one of your pieces right now. Very exciting. everything works so beautifully together. 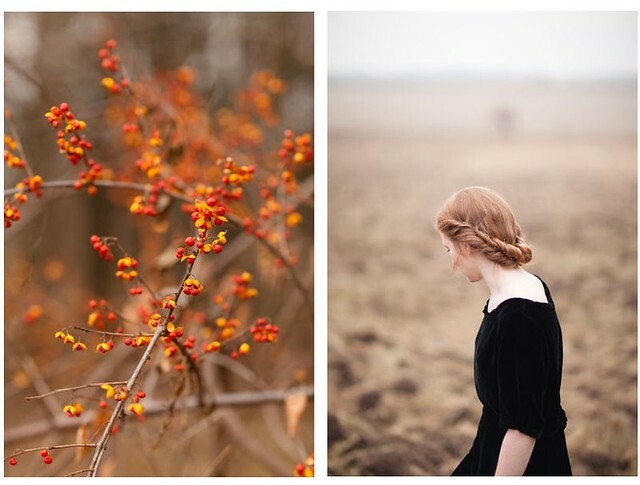 the wintry mood of the photographs, the styling, and of course the clothing! agh! i'm so glad you didn't make me wait! anna, everything looks fantastic!!! i'm so glad you modeled - you're so beautiful! good job on pulling together such a cohesive, elegant collection at such a crazy time of year. I'm in love with all of it. I would be thrilled with one of each piece! In particular, I love the first green plaid dress, and the beautiful velvet silk top in the brilliant red! Stunning, John and you did an amazing job! Congrats on a beautiful collection, Anna! Your holiday collection is SO lovely! Each piece is festive for the holidays and yet perfect for every day wear too. Oh, and I'm blown away with the amazing photography and styling. Each picture is a work of art! Anna, this is BEAUTIFUL! I always love your style and clothing. You are truly an artist! so dreamy, i am in love with everything but especially the velvet dress. LOVELY! Where did you buy your grey jean ? Your photos are fantastic. I love the atmosphere.